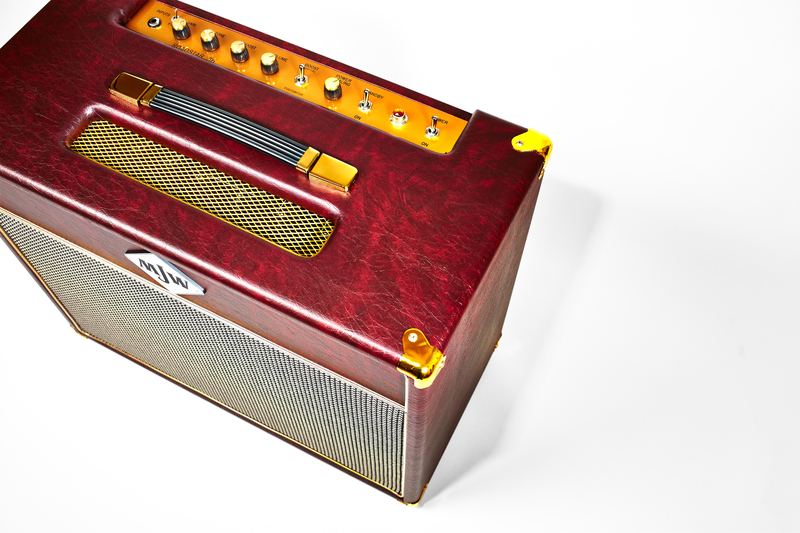 Here’s a pic from the latest MJW Amps shoot. This particular amp rocks like a good ‘un. For those of you that are into such things, its somewhere between a Vox AC30 and a Marshall Lead and Bass 20, the kind of amp you just crank up and start playing, and glorious it sounds when you do. Just one more session to go and the new MJW website will be one step closer to completion. Exciting times!